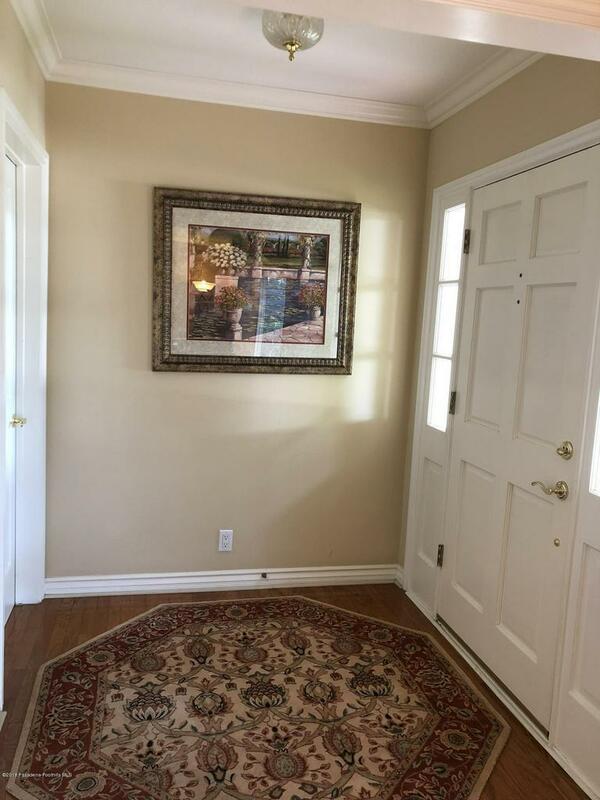 Wonderful one story traditional home located on a quiet tree-lined street with close distance to the award-winning San Marino Schools. 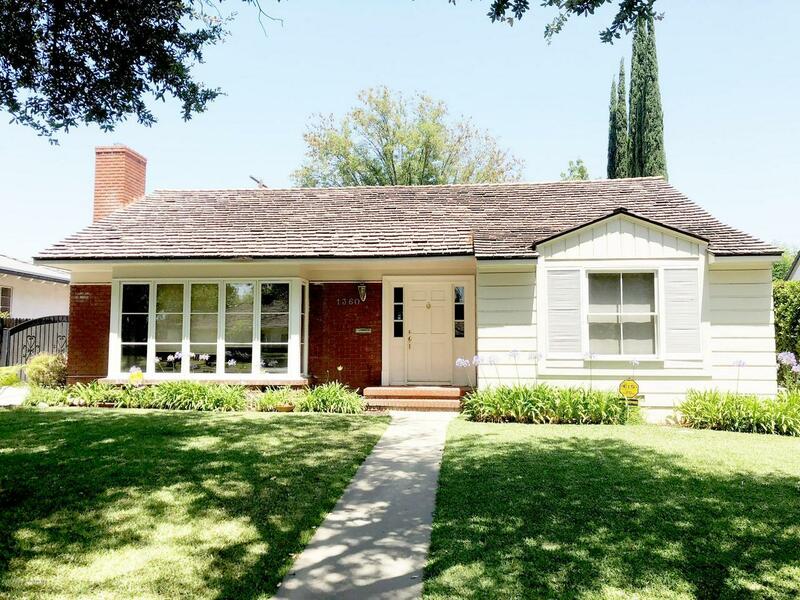 This home was built in 1950 and was extensively remodeled and updated in 2005 by the current owner. It features three bedrooms, three bathrooms, spacious living room with fireplace, beautiful bay window with view to the front yard. Cheerful family room adjacent to dining room. Gourmet kitchen with quality cabinetry and built in appliances. 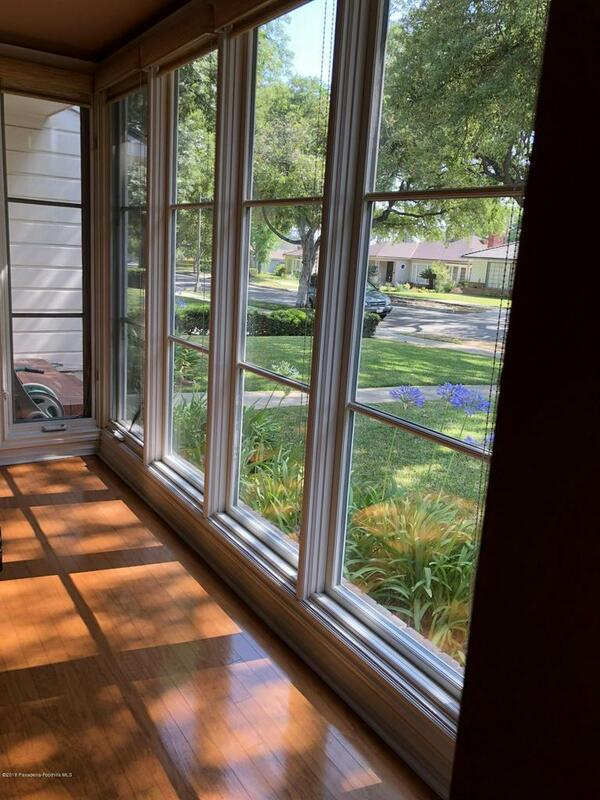 Family room's French door with view to the rear yard sparkling pool. Additional features are crown molding, dual panel windows, central A/C, copper plumbing, security alarm system, and two car detached garage. Sold by Nonmember Agentdefault BRE#01001576 of Nonmember Officedefault. 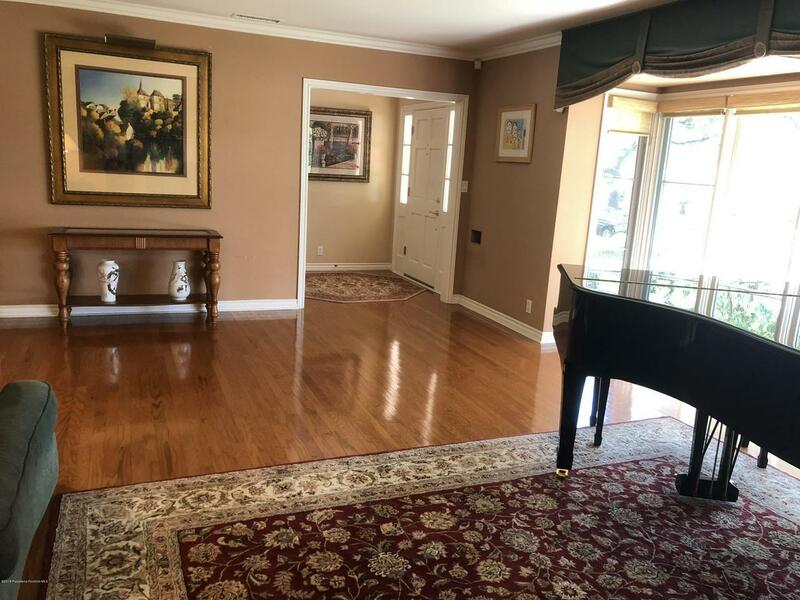 Listing provided courtesy of Cordelia Wong DRE#01001576 of Coldwell Banker Residential Brokerage.